Children who attended in the First Communion class on March 31 are invited to participate in an optional communion bread-baking class. We will meet from 5:30-6:30 p.m. on April 17. Kids age 3 through kindergarten should attend with an adult. Kids in grades 1-5 may be signed in by a parent, or participate with one! 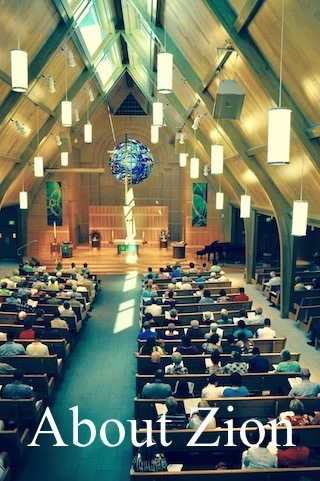 The bread we bake will be used for communion on Maundy Thursday, April 18. 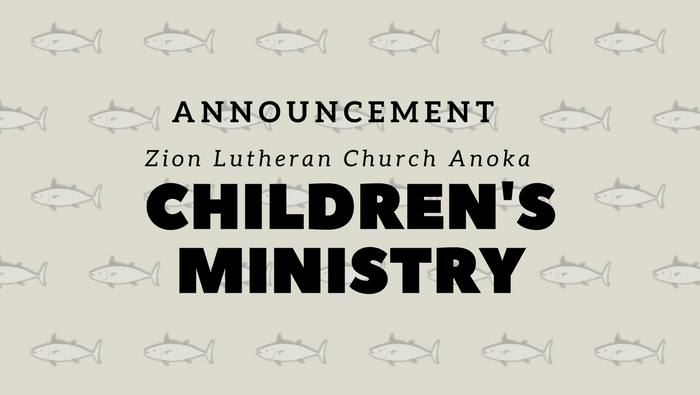 Contact Ann acampbell@zionanoka.org to sign up, or register online at www.zionanoka.org, or through the main office, (763) 421-4656.